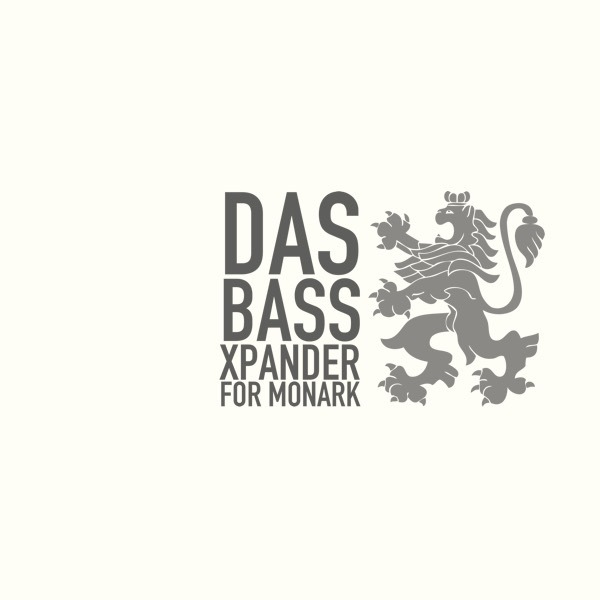 Das Bass Xpander - or DBX-m - is our first soundset for Native Instruments Monark and is a focused collection of what we love most: bass sounds. Apart from the bass sounds themselves, the collection have been intentionally designed to be used for layering with other soundsources, plugins or itself. Style: EDM, Hiphop, Old-school, Pop. IMPORTANT - This product requires a fully working copy of Monark to work. This is not a sample set. Please check out the FAQ before buying.